Three male surfers in their 20s were rescued from the Sunset Cliffs Natural Park on Saturday afternoon after crashing into some rocks, according to KFMB. One surfer suffered a head injury and was transported to UCSD Medical Center, KFMB reported. The condition of the other two men was not made available. 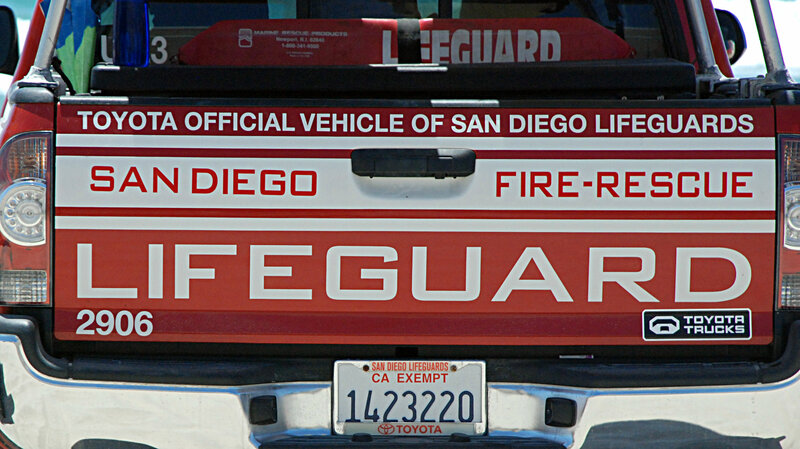 San Diego lifeguards repelled down the cliffs to remove the surfers, KFMB reported. That rescue was part of a very busy day for lifeguards, because of high waves that hit Southern California beaches this weekend. Waves 12 to 13 feet high meant the Ocean Beach Pier remained closed as of Saturday evening, KFMB reported.